The 3 Legged Thing Patti Punks Tripod & AirHed Mini is perfect for photographers of multiple genres and an ideal starter tripod for users of compact, bridge, mirrorless, and lightweight DLSR cameras. Final item price includes standrd UK VAT. * Free UK Standard 3-5 working days delivery on orders over £50. * Order before 3pm on Monday to Friday and select Next Working Day Delivery at checkout. See our 30 day Return Policy. 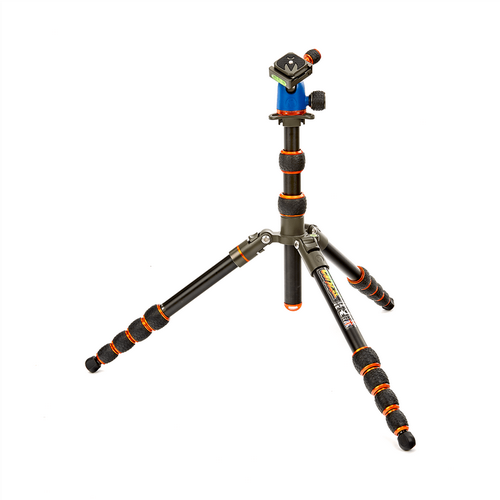 The Punks Patti Tripod is a new style of 3 Legged Thing tripod; featuring rugged ABS plastic flip locks. 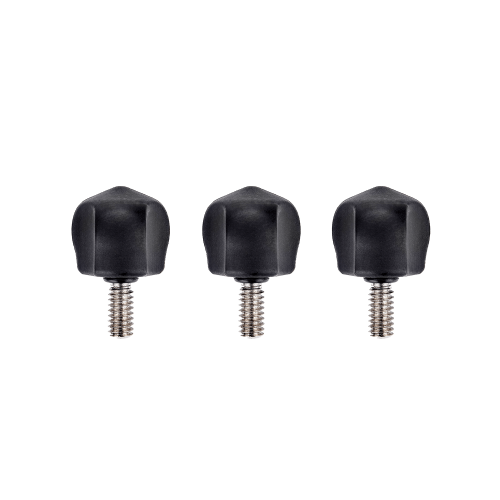 The flip locks have a smooth action which secures the leg sections into position. • Designed For Everyone: With 4-section legs and a single column, Patti folds up to just 45 cm / 17.7 “ making her an ideal tripod to carry with you every day. • Optimum Leg Angles: To enable shooting from a variety of heights, Patti’s legs have three optimal angles – 23˚, 55˚, and 80˚. The widest angle allows photographers to shoot as low as 11 cm / 4.25. • Reversible Centre Column: For greater versatility, including macro and low-level shooting, Patti has a removable and reversible centre column. 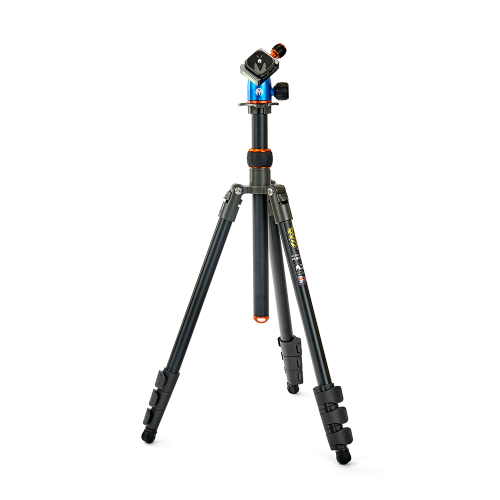 • Best in Class: Patti has a maximum load capacity of 10 kg / 22 lbs – the largest capacity of any tripod in its class. • Get Attached: Our patented Tri-Mount plate offers three hollowed spurs for accessory attachments, and enables Patti to counter-fold, even when the column is removed. • A Range of Footwear: Patti has detachable rubber Bootz, which can be replaced with any of our foot accessories, for maximum stability on any terrain. Packed full of features, with extraordinary functionality and capability, The Patti tripod is designed for every day use. With 4 section legs and a single column, Patti provides exceptional stability and rigidity, and a load capability of 10kg - higher than other tripods in this class. 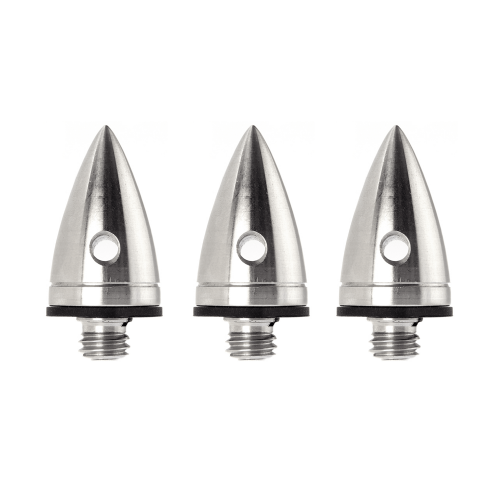 Patti also features a removable and reversible centre column allowing you to shoot from multiple angles, including close to ground level. You can complete your payment through our online store or by telephone. What is the SRB Photographic Loyalty Point Program? Find all the information you need about our loyalty point program here. Are there other ways of contacting you? Yes, you can contact us on our social media pages. Including Facebook, Twitter, Instagram and Youtube.